Now available for both wholesale and retail! 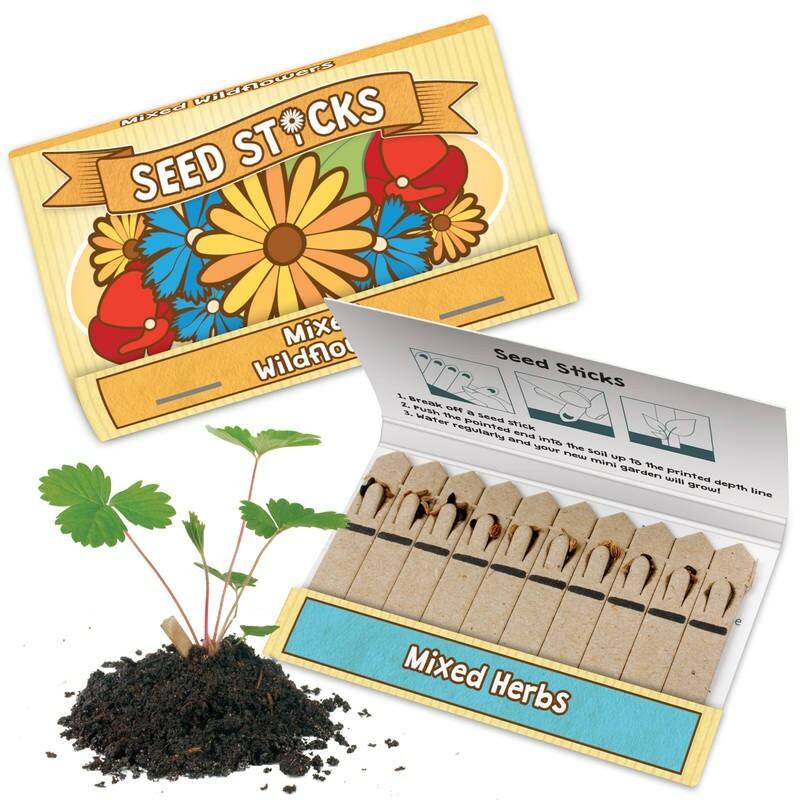 These Seedstick™️ retail packs have been developed as the perfect in store or online growing product. 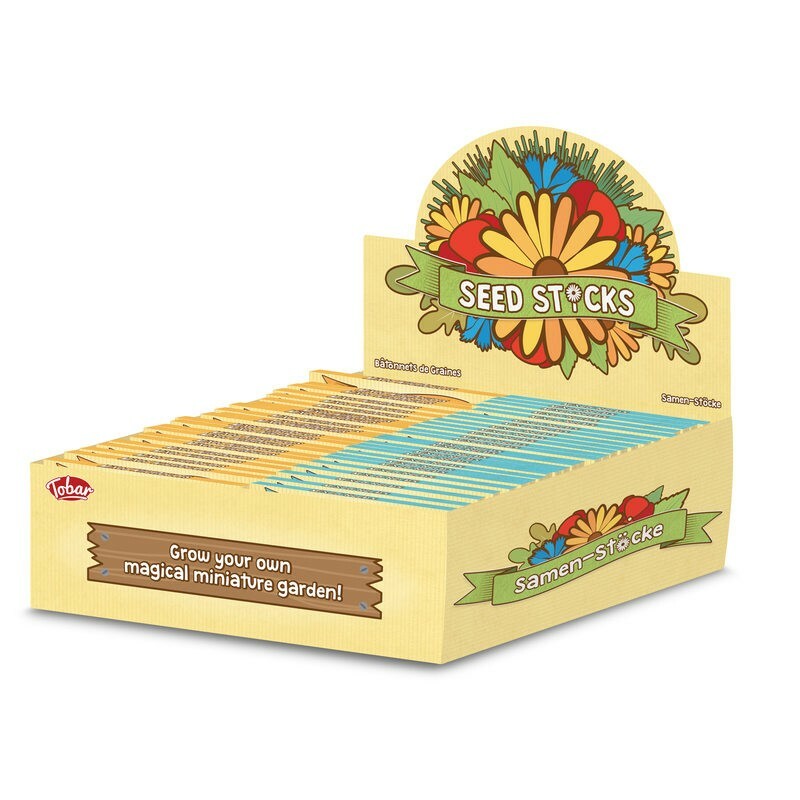 The packs are fully brandable with a large variety of seed available. However, we would always recommend an assortment of either wild flowers or herbs that are easy to plant and maintain. 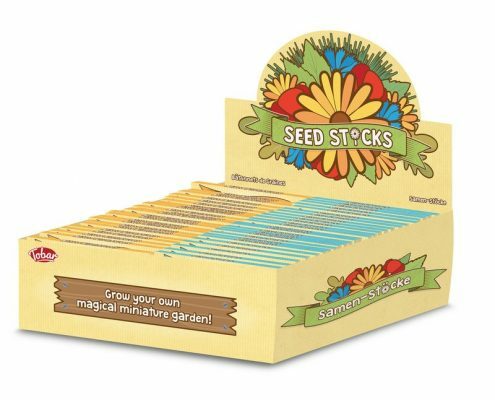 Simply place the Seedsticks™️ in the soil, give it a little water, and then watch your garden grow! 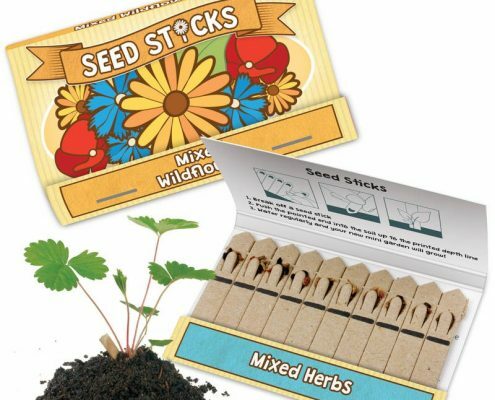 Wild Flower pack includes a mix of black-eyed susans, cornflowers and field poppies, whilst the Mixed Herb pack includes basil, chives and rocket.